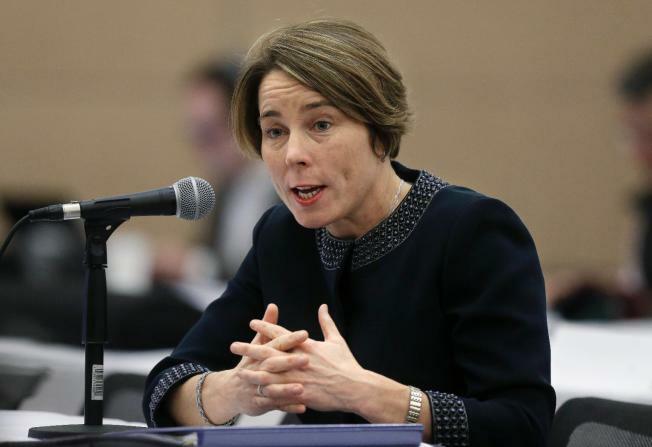 In an effort to protect student loan borrowers, Massachusetts Attorney General Maura Healey is cracking down on some student loan debt relief companies. Healey says with so many families falling behind on student loan debt, a new “cottage industry” of debt relief companies has crept into the market. The Attorney General says these companies often leave students with more debt, so she’s banning two of them from the state — Direct Student Aid and Student Loan Processing. The two companies have agreed to pay the state $96.000 to settle allegations of fraud. Healey’s office says 200 students may be eligible for relief. Federal student aid expert Barmak Nassirian says Healey’s legal action is significant. “Massachusetts may be geographically small, but it has pretty disproportionate jurisdiction just because of the concentration of institutions,” Nassirian said. Still, Nassirian adds, state regulation can only go so far. He says the poor job the U.S. Education Department is doing in managing loans creates opportunities for these private companies, and only lawmakers can fix that. Until that improves, Healey’s office will be running a special unit designed to help students get out of default, and work with those students to help them apply for income-based repayment plans. Healey’s office says student borrowers who are interested in learning whether they are eligible for relief should visit Student Lending Assistance or call the Attorney General’s Student Loan Assistance Hotline at 1-888-830-6277.